Many homes in Georgia have sump pumps, usually they're located in the basement. They are one of those items in your home that you want to depend on when you need it. And when would you need a sump pump? During heavy rains is the answer. If you've lived in Georgia long enough, you know that we can get very heavy rains, especially in the Spring and Autumn seasons. Sump pumps are normally installed underneath the floor for the purpose of collecting groundwater before it floods your home. There doesn't have to be an actual flood of water to create water damage. Groundwater is naturally occurring but when there are long periods of rain, this excess groundwater can easily come through cracks in your foundation and cause water damage. The sump pump collects this excess water and redirects it away from your home. So, just like any other piece of machinery in your home, it makes sense to know how to maintain a sump pump. Here are the simple steps to take. Check the plug - Sump pumps should be plugged in to a GFCI (ground fault circuit interrupter) outlet. There are times that the GFCI breaker will trip (especially if the area is damp) so check to make sure it is still on, if not, reset it. Positioning - If you have a free-standing sump pump (some are inground) then you want to make sure that it hasn't fallen over due to some vibrations either within the home or within the sump pump itself. Test It Out - Pour a bucket of water into the pit which should then make the unit automatically turn on. If the pump doesn't start, then you know it needs to be serviced. 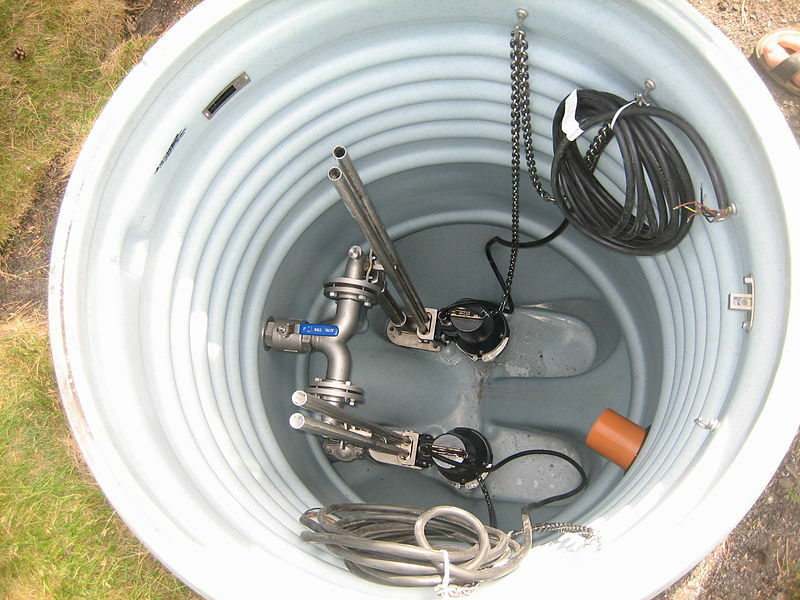 Cleaning - Remove the submerisible pump from the pit and clean out the grate which is located at the bottom of the unit. Oftentimes small stones and other debris can get caught in that grate and block the flow or damage the pump over time. Check for Odor - If you smell a nasty odor it may be that water is not flowing from the trap to the basin. The solution is to add 1 cup of bleach to a gallon of water and then pour that combination into the trap. What Is The Normal Life Of A Sump Pump? On average, sump pumps tend to last about 10 years. But we have seen some go out as early as 5 years and others last as long as 25 years. Like most machinery, proper maintenance and the wear and tear placed on the pump will determine how long it will continue working for you. If you have any questions about Sump Pumps - call the experts at Atlantis Plumbing today at 770-505-8570.